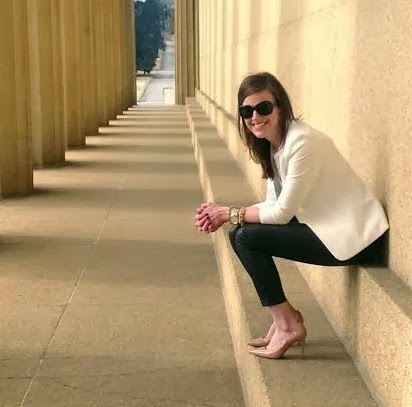 Books are one of the easiest ways to show your personality in your home...It is also a great way to learn more about a person by taking notice of the books in their home. 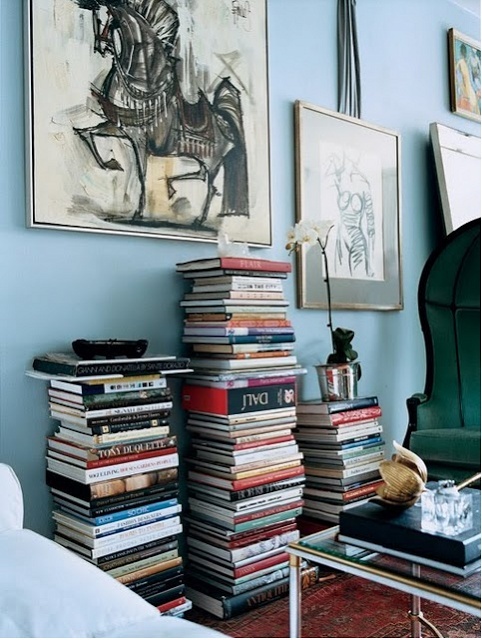 Book stacks can be an entire art form in themselves. 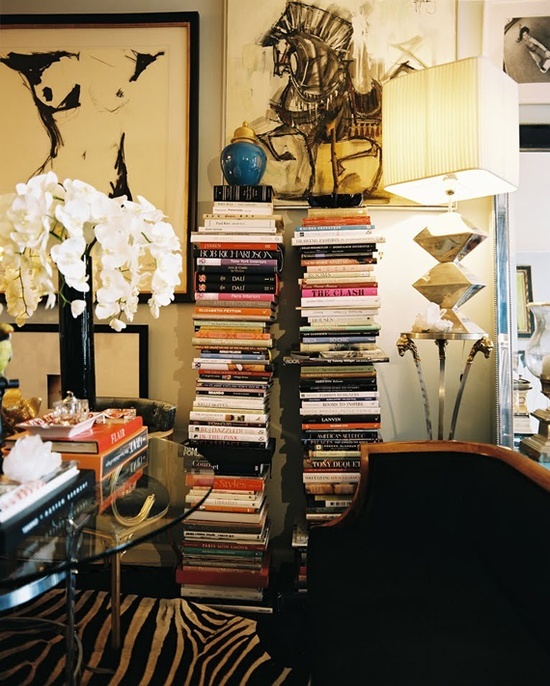 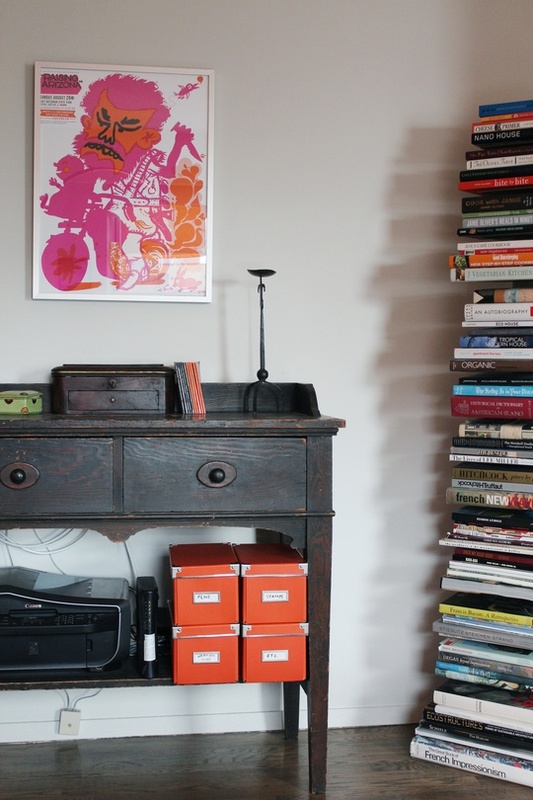 There are even designers whom create entire careers by focusing just on styling bookcases! 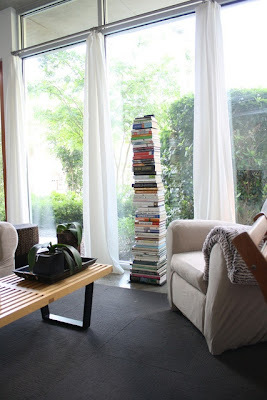 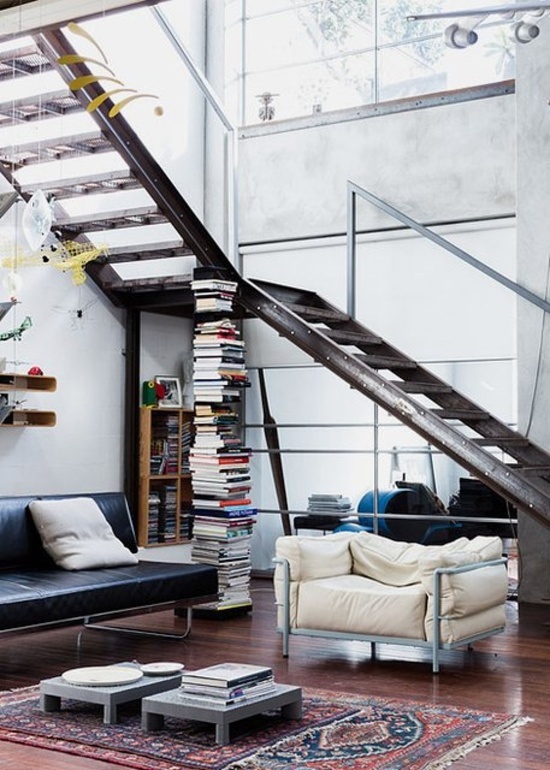 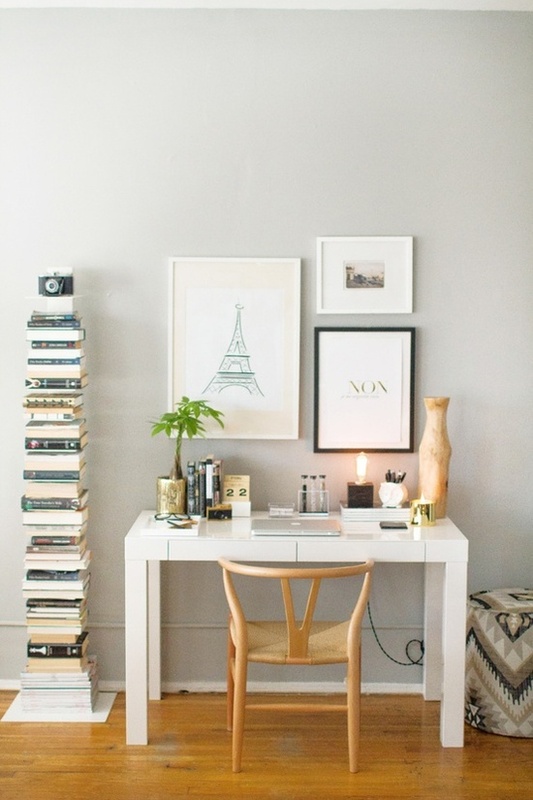 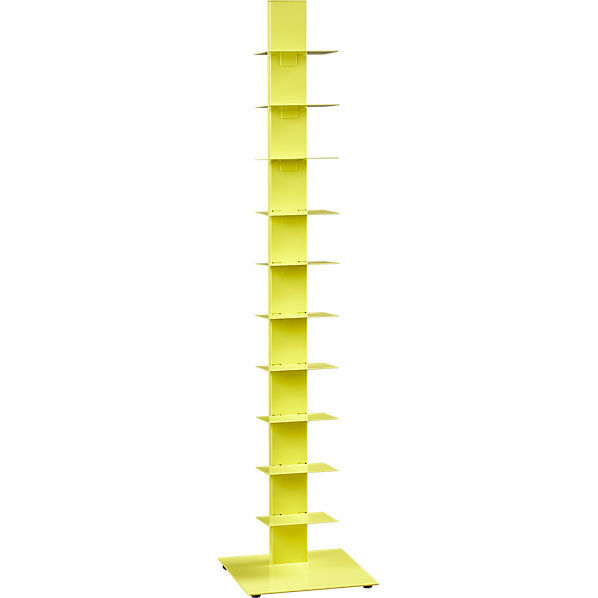 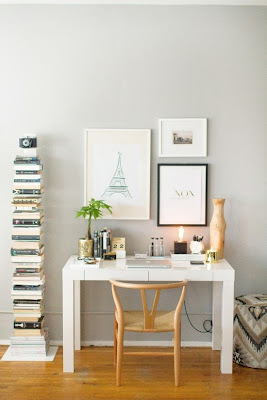 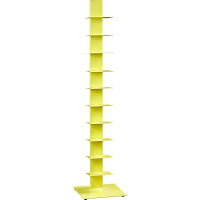 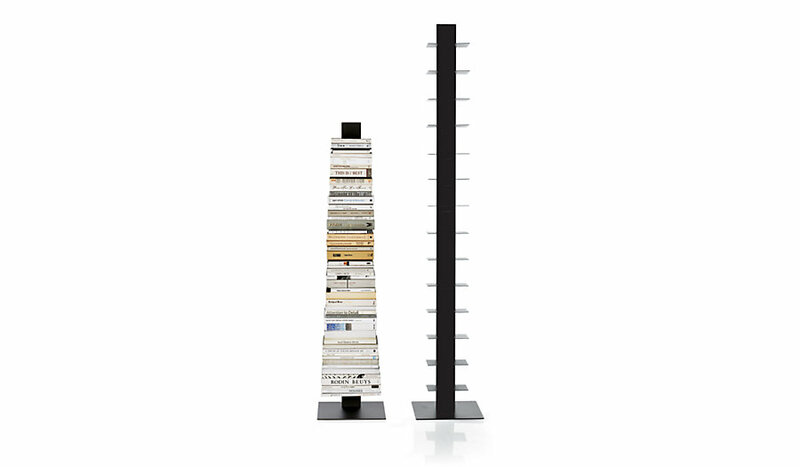 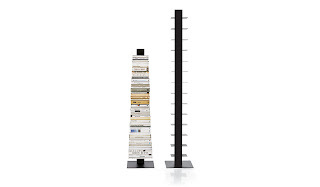 A great way to create a statement in a space is to incorporate super tall book stacks! 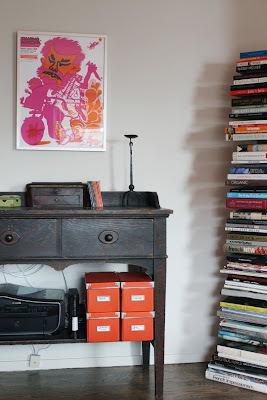 (or cheat and use the shelves that make it way easier for the same effect...and it also makes it not so much of a pain if you actually need a book from the bottom!) They easily make a house feel more like a "home" and that people actually live there! 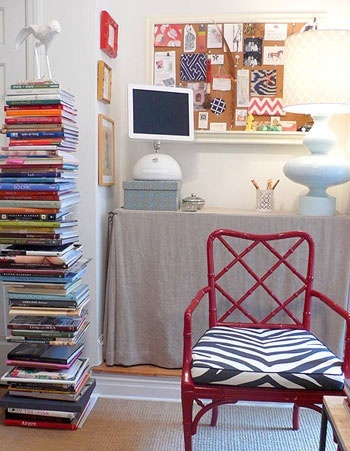 Using several stacks together can have the same effect as wallpaper. 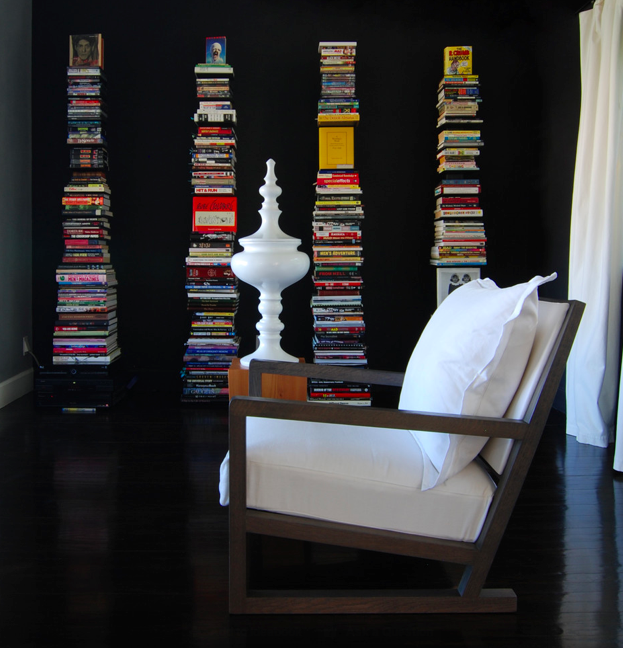 To create the look yourself use any of these 4 bookshelves! 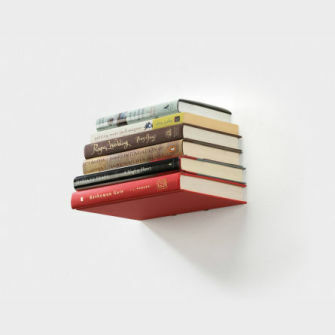 The invisible shelves are perfect for walls. 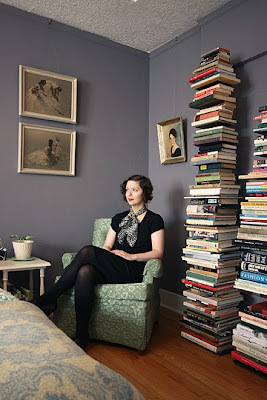 Use multiples to cover and entire area. 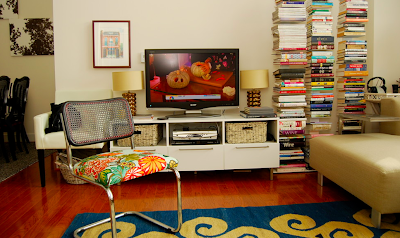 I love this pair of two sizes which is also available in white! Use a colored shelf to add an extra touch...need to save floor space...use this lack unit mounted to the wall.